SKU: PHD0741. 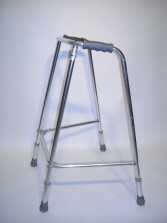 Category: Hospital & Medical, Wheelchairs, Crutches & Walking Frames. 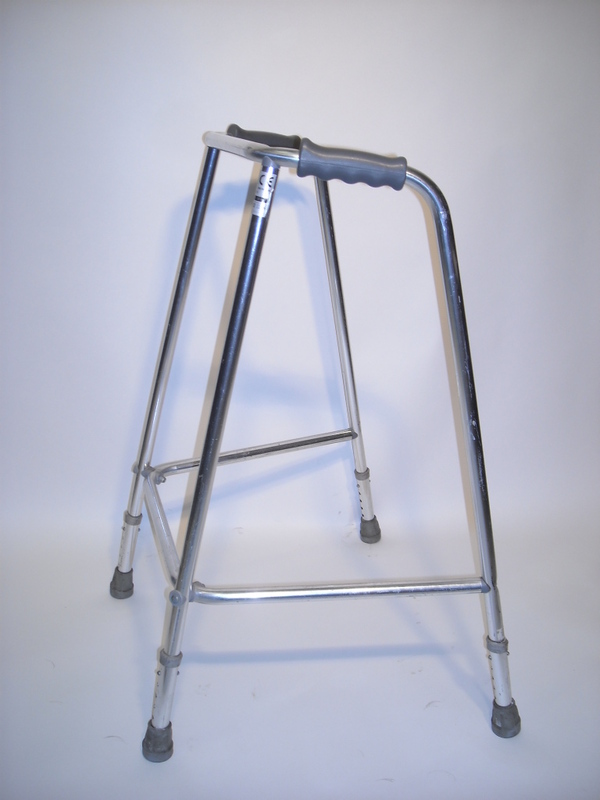 Tags: Crutches & Walking Frames, Wheelchairs.